New Construction has it’s own set of rules and challenges when it comes to waste chutes. 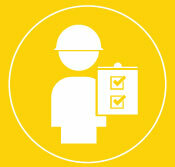 We’ve worked on hundreds of new construction sites and know the process from start to finish. Expert technicians and a fleet of 20 vehicles are ready to service your chutes for any issue 24/7. We've worked on a wide range of building configurations and chute systems; when you get Wilkinson Chutes products, you get quality and longevity. We're here to collaborate with you; your Architects; Mechanical Consultants and Construction team. 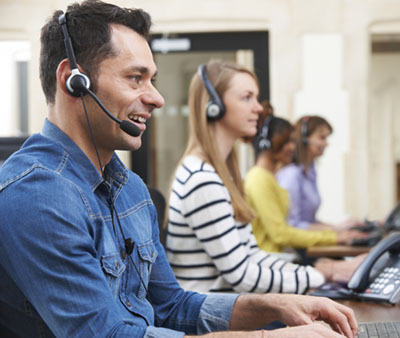 As a key team member – we can help early in the project design and application process. 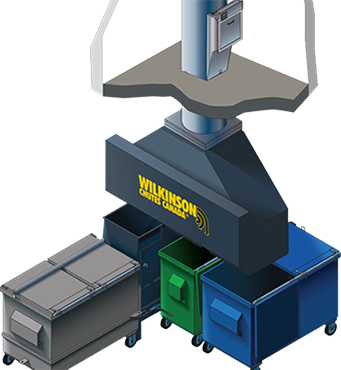 Quality: Wilkinson Chutes pioneered Garbage & Linen chute system design and innovation in the 1920’s. Decades of design expertise & innovative product development continue to set us apart from others. 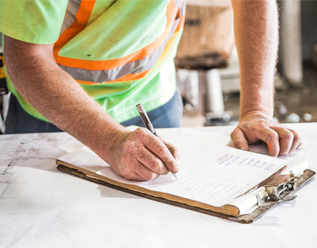 Our Chute Systems are installed & maintained by a experienced team.